We’ve took a long, hard look at ourselves and come to an important realization. 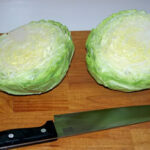 We’re cabbage people. Lettuce is OK. We don’t mind the occasional lettuce salad. But give us a head of cabbage and we’re happy campers. 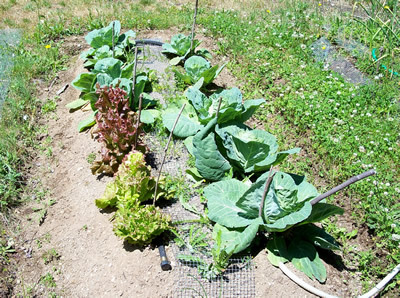 Our preference is clearly reflected in the amount of space we give to lettuce vs. cabbage in our garden.